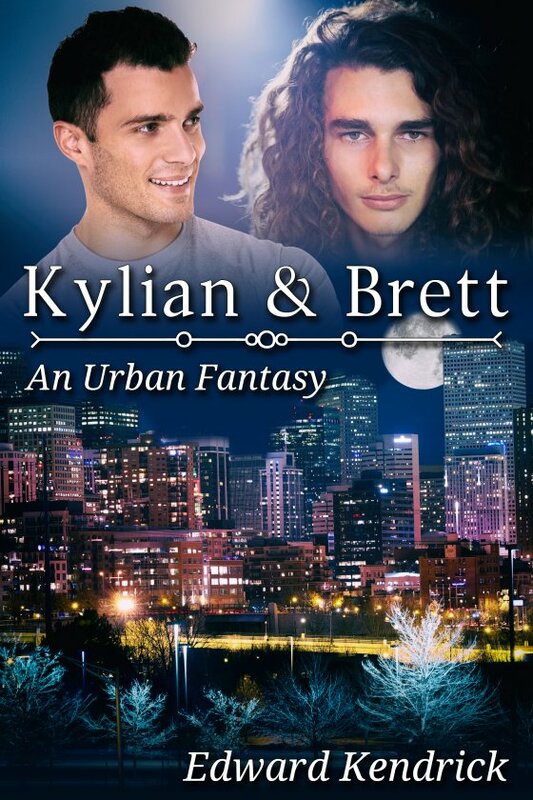 Kylian and Brett by Edward Kendrick is now available! Brett Wescott has a talent for creating quick sketches of people from verbal descriptions. Ones that looked exactly like the subject — at least according to the tourists who find him either in Jackson Square or one of the bars along Bourbon Street. It helps that he is telepathic. Kylian Dubois is a powerful elf who runs a covert agency he formed in the late seventeen-hundreds to stop paranormals from preying on and killing humans. All of his employees are elves or shifters — each one with their own reasons for wanting to work with Kylian. When a particularly vicious shifter killer, known as the ‘Phantom Slayer’, begins stalking New Orleans, Kylian recruits Brett to help find him — even though Brett is only human.